Kefir is a fermented milk beverage made using kefir grains. 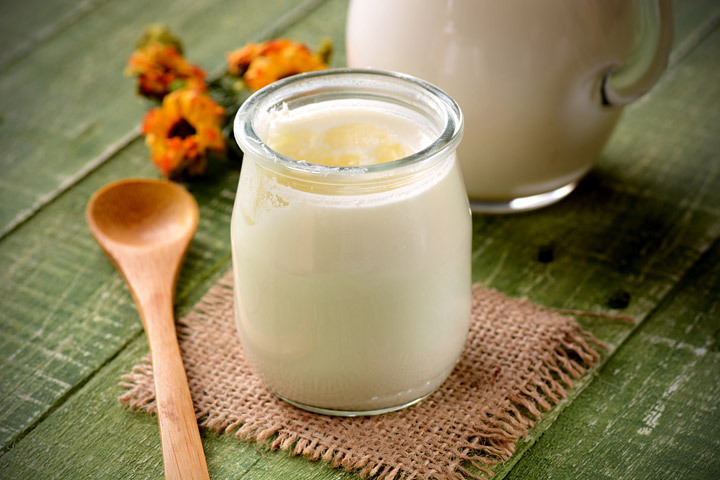 Kefir is a fermented and enzyme rich food item that has resemblance with yogurt and thick milk products. 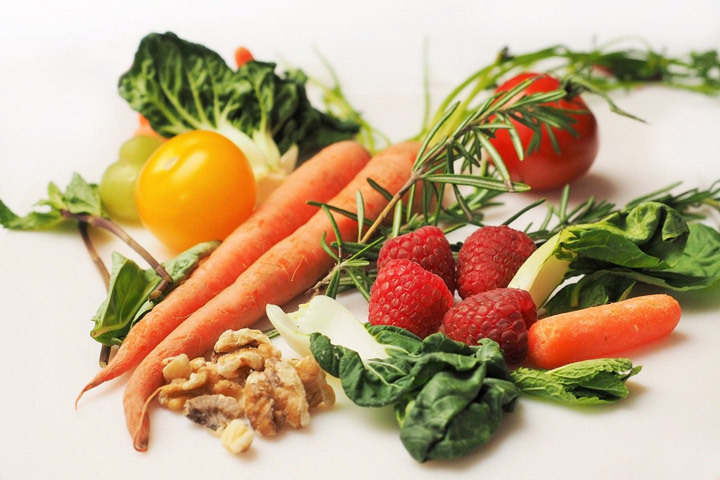 It contains probiotics that are active and beneficial for human health. It is a thick yogurt like drink that gives higher health benefits when consumed. Kefir is a rich source of vitamin B, K, A, minerals such as magnesium, potassium, folic acid, and proteins that are easily digestible. The great quantity of these useful and healthy microorganisms in the kefir grain and the nutrient content make it highly helpful to human health. It was discovered accidentally thousands of years ago by the townsmen and shepherds when they kept their milk for preservation purpose in leather pouches and bags. The fermentation of lactic acid bacteria due to the presence of favorable conditions gave birth to kefir. At that time, they did not destroy the fermented milk, they consumed it and after a long time of observation they considered it good for their health . After consuming kefir they felt healthier and had a stronger immunity against diseases and infections. Both yogurt and kefir are fermented milk products that resemble each other, but there is a difference between the two. Yogurt contains only two types of bacteria that are Streptococcus thermophiles and Lactobacillus bulgaricus while kefir contains many more types of useful bacteria that are much more beneficial effect on health. 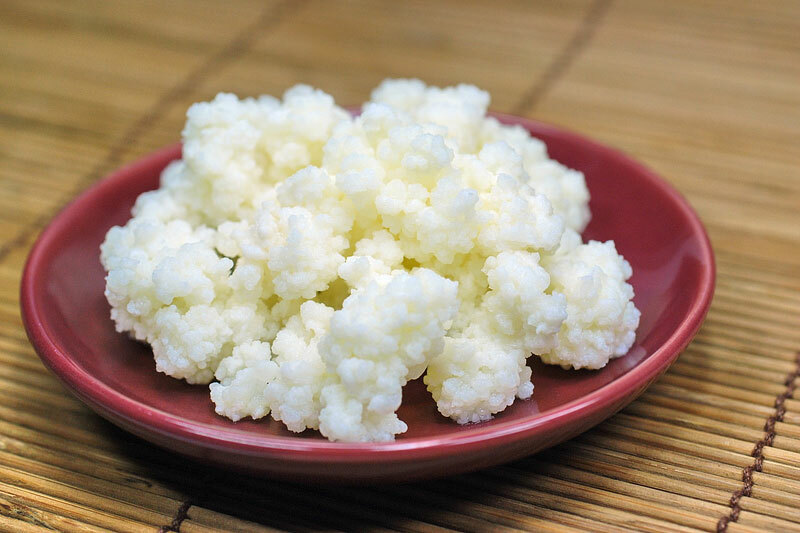 Health benefits of kefir can’t be denied as kefir is highly recommended to kill the pathogenic flora found in human intestines. The major types of bacteria found in kefir include Acetobacter, Leuconoctoc, Streptococcus, and Lactobacillus and the pseudomonas species. It also contains yeast such as Candida and Saccharomyces species that make the food palatable when incorporated in different food items. A major similarity that exists between these two is that both are used in kitchen as appetizer, salad dressing and dips to desserts. 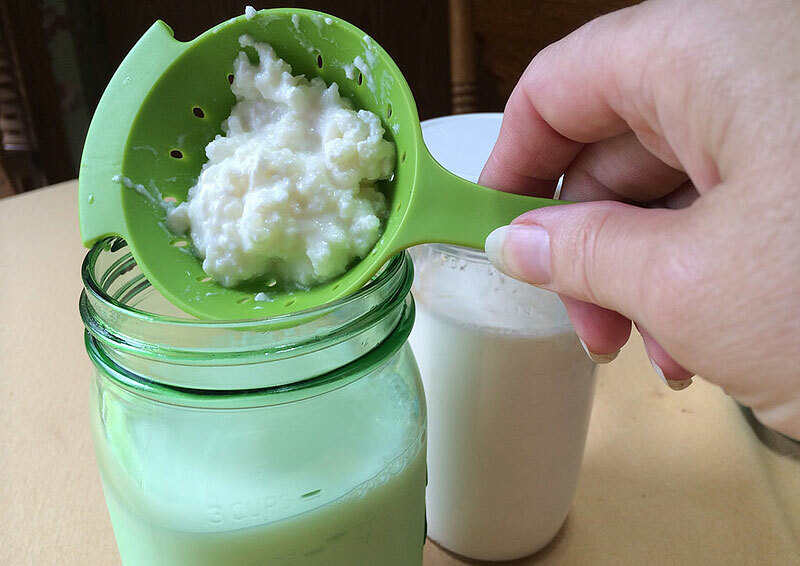 Russian scientists in the Victorian era said that kefir is highly effective in treating diseases of the lungs and respiratory tract that are caused due to the entrance of Mycobacterium tuberculosis when inhaled with air. These diseases of the lungs can lead to death if not treated properly . The probiotic content found in kefir destroys the favorable conditions of bacterial growth and eliminates the chances of further growth. Hence, preventing the chances of bacteria growth. In the same era, scientists discovered that kefir is also a beneficial beverage to treat the intestinal infections, disorders of the gastrointestinal tract because these problems are caused by bacteria. The human intestine is the best medium for bacteria to grow and this growth can lead to constipation, diarrhea and irritable bowel syndrome among many others. To treat these diseases, the main aim is to undo the causes of diseases and kefir is best for this purpose. After many years research it has been suggested by scientists that the active microorganisms of kefir normalize the PH of the intestinal tract. Kefir is best drink that we can use for lactose intolerance. Lack of Beta glactosidase enzyme in the intestines causes intolerance to digest milk and milk products. Bacterial cells in yogurt and kefir remain viable and protect the buffering effect of bacterial cells. Labayan et. al, 2001, claimed that fermented milk products have slower transit time and help in the production of lactose enzyme. Kefir grains possess more efficiency to increase the production of lactose in mal-adjusters. He claimed that the distribution of microorganisms has been designed in such an excellent way that after the fermentation, the growth of probiotics increases when consumed and in human intestines, it further increases and eliminate the harmful bacteria. The majority of the work on kefir has been done in Eastern Europe. De Simone et al. 1991, Gill1998, demonstrated the double benefit of kefir when consumed 6. They investigated that the peptides that form during the fermentation process boosts up the immune system, as these peptides are bioactive, they exert an adjuvant effect on the mucosal immune system improve the integrity of the cell wall components. Useful microorganisms make the immune system stronger against infection causing organisms. Kefiran is a structural sugar that is produced by the bacteria of kefir. This sugar has anti-inflammatory properties and is very effective in reducing the cholesterol content in the human body. Hence, protecting individuals from cardiac and vascular problems. It also lowers high blood pressure. A Swedish study has demonstrated that the probiotics (friendly bacteria) are able to detoxify the poisons that can cause cancer generally and breast cancer particularly . It has had a profound effect on lowering the various types of cancer, especially in treating and preventing the colorectal cancer. Probiotics in kefir prevent the damage of DNA cells that may lead to cancer of the colon. 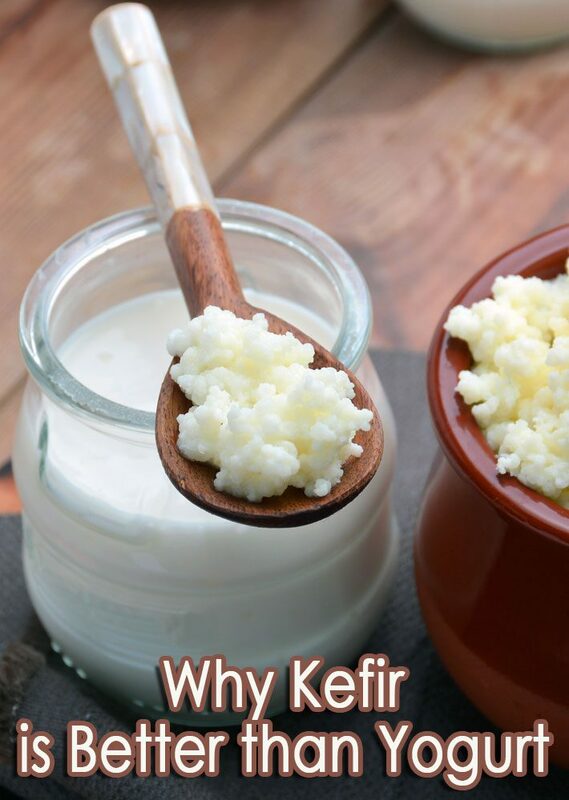 Kefir is best probiotic dairy beverage that is used to treat various respiratory, cardiac and hormonal diseases. 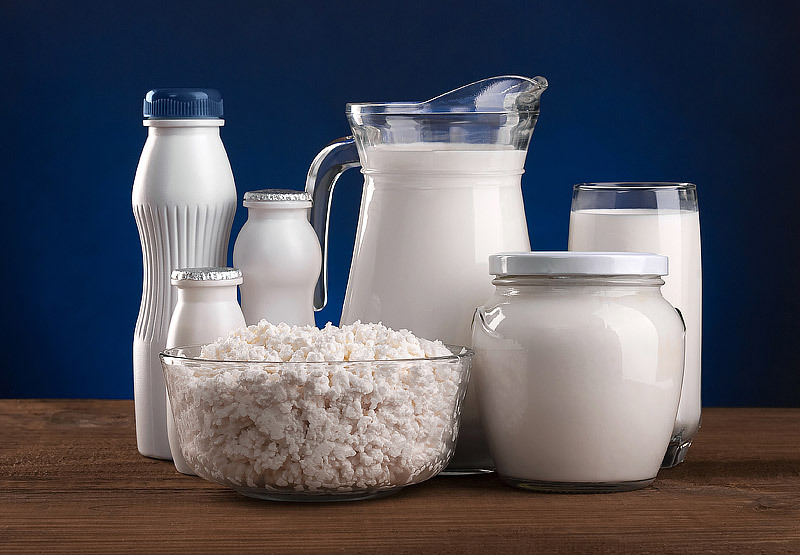 It has been stated that the production of Escherichia Coli and Salmonella Spp, is also being controlled by the probiotics of the kefir and prevent the cells from damage and destruction. 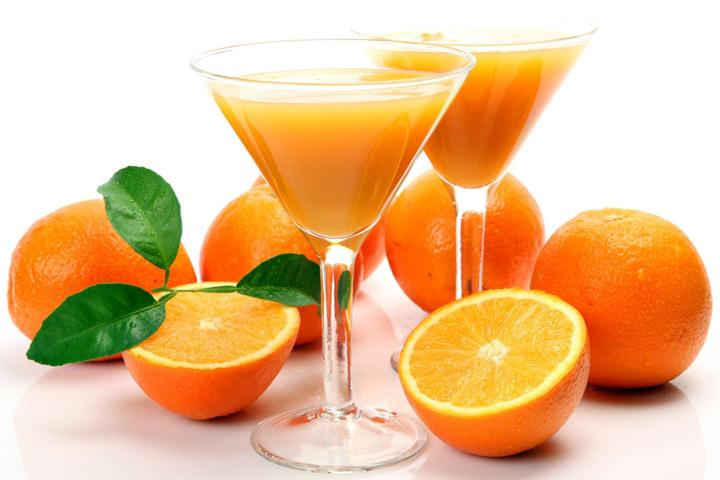 It nourishes the brain cells and is a powerful antibacterial beverage. Osteoporosis is a massive problem in western countries. It is a disease of the bones in which bones become fragile and weak. This disease is caused due to lack of calcium. Kefir is a rich source of calcium and vitamin K . Both these nutrients in collaboration increase the metabolism and supply whole consumed calcium to the bones, making them strong. 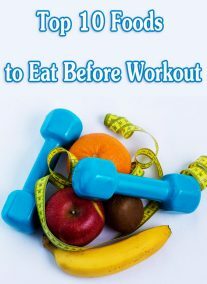 It is also used in a number of foods to add texture and taste because as already mentioned the yeast content of kefir adds a pleasant feeling to the diet. It is also used as a probiotic in foods; the addition of kefir can be used as a thickening agent in baked food products. Lactic acid bacteria in it are best to marinade the meat. It will make the meat tough and break the proteins making easy for digestion and cooking. In meals, it can be used as a drink and salad dressing. In deserts it is used for dips. It can be used in the formation of spreads and can be added in recipes.